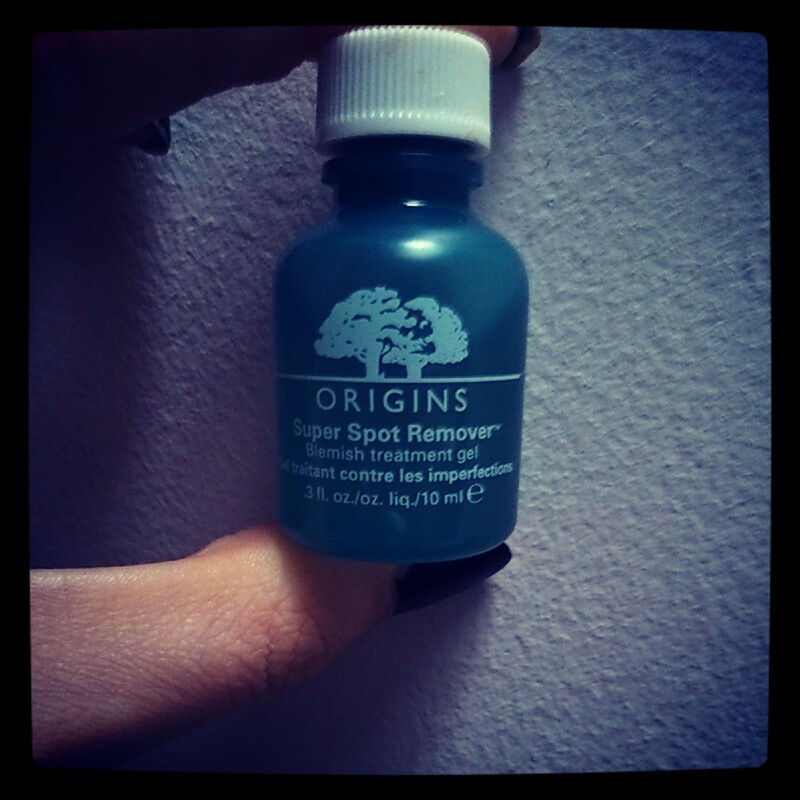 Origin’s Super Spot Remover; Worth the Hype? Every now and again, a beauty product comes along that makes me go “oooooooooh” and “aaaaaahhhhh”. The Origin’s Super Spot Remover fits this criteria! I don’t usually write about individual products, but with all the hype around this product, I just couldn’t resist! I have used many spot creams, gels, lotions etc. in my time but nothing has worked quite as well as this Origin’s gem. This spot remover is the superhero of all spot removers. Its’ powers include; calming redness, reducing the spots’ size and preventing scarring. Literally everything than you can expect from a spot removing gel! Also, call me strange, but when I use a spot cream, I love to feel the burn! Y’know the one, where it tingles and you can literally feel the spot dying! I love it! This spot remover does exactly that! On first application, the gel will tingle and sting a tad, just for a few seconds, and that’s when you can feel it working! If you aren’t a fan of this sensation, then perhaps this spot remover is not for you! The main ingredient which causes this tingling/burning feeling is Salicylic Acid. It is a super spot fighting acid, that also helps to reduce scarring. Due to the strength of this ingredient, you need to be careful with the amount of the gel that you apply. You simply need no bigger than a pea-sized blob and apply only to the affected area. Obviously avoid the eye area with this product and wash your hands after use. 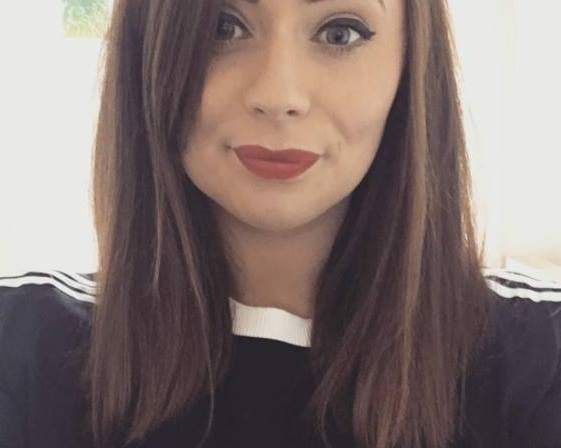 Other ingredients include hazel and clove oil which contribute to the eradication of breakouts and cooling ingredients cucumber and caffeine which help to calm and soothe the area after the initial buuuurn! The only downside to this bad boy and really the only negative thing I have to say about this product is that because it is very strong, it is also quite drying, particularly if used under foundation! In the mornings, the affected area may appear quite dry or flaky. In this case, I recommend only using this gel at night and then applying a thick moisturiser in the morning before your foundation. Avoid exfoliating the dry area until the spot has completely disappeared or you will just irritate it further! At only a mere 10ml, it’s quite small in size but I can guarantee that this wee tube will last yonks! I’ve been using mine for just under a month now and I haven’t seen much of a decrease in the amount! Overall, I would definitely recommend this product and I feel it’s a must in every girls’ skincare kit! 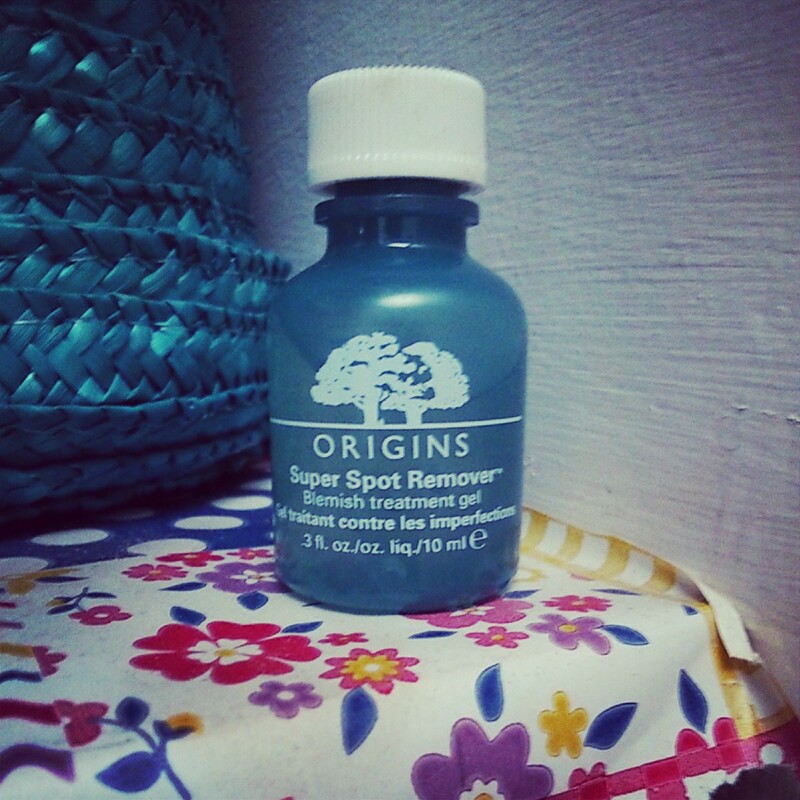 The Origin’s Super Spot Remover retails at 18 yo yos and is available nationwide!